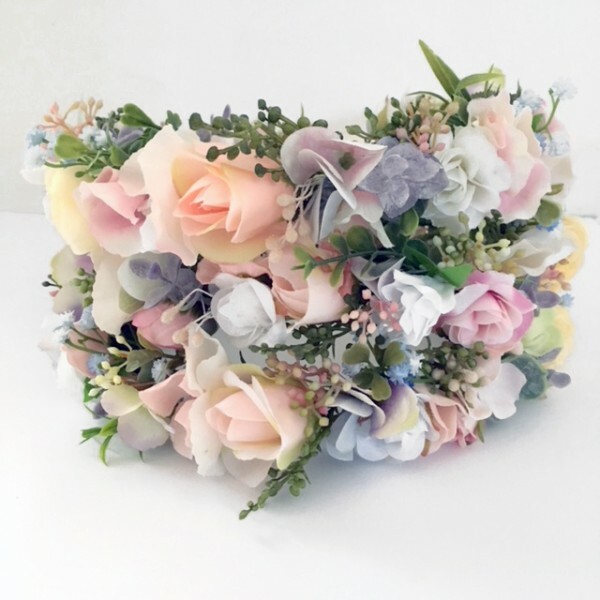 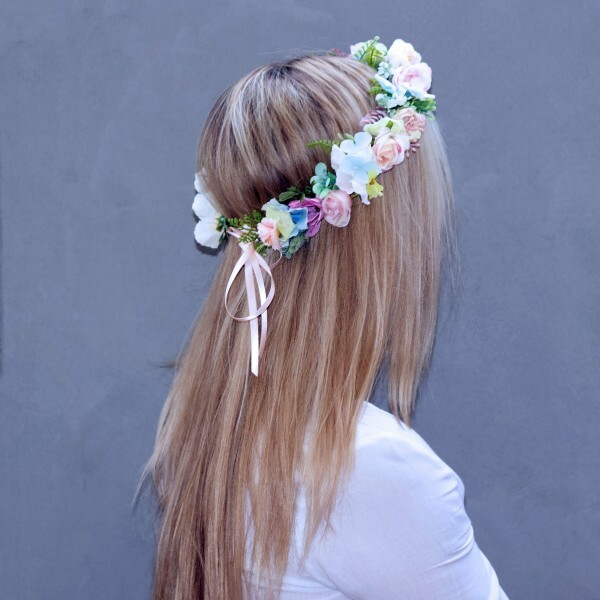 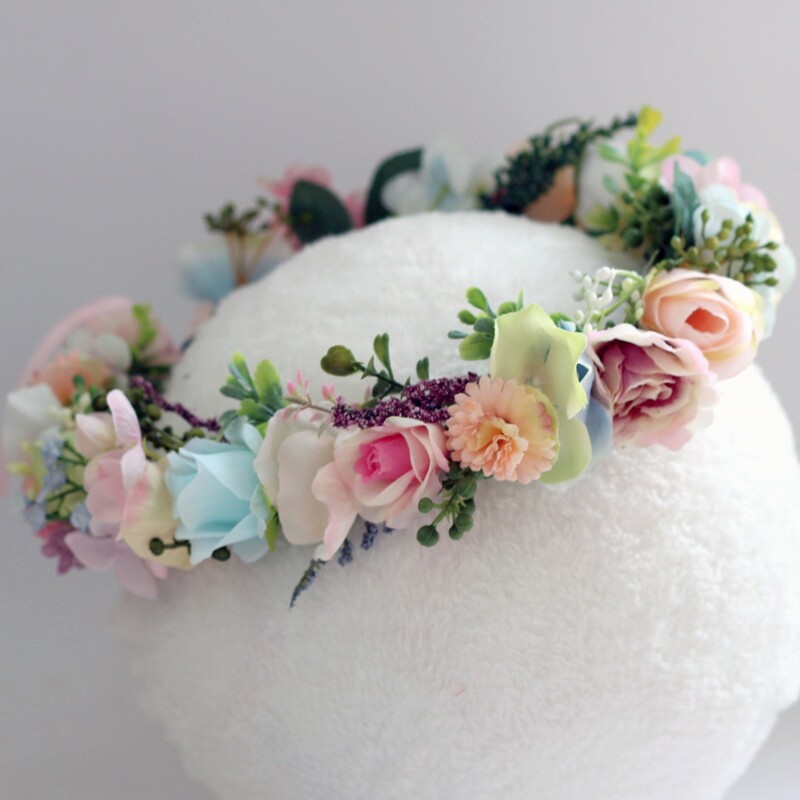 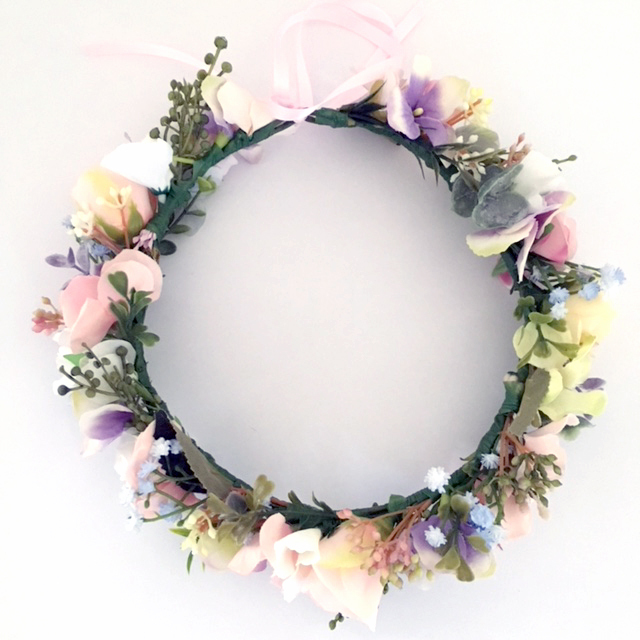 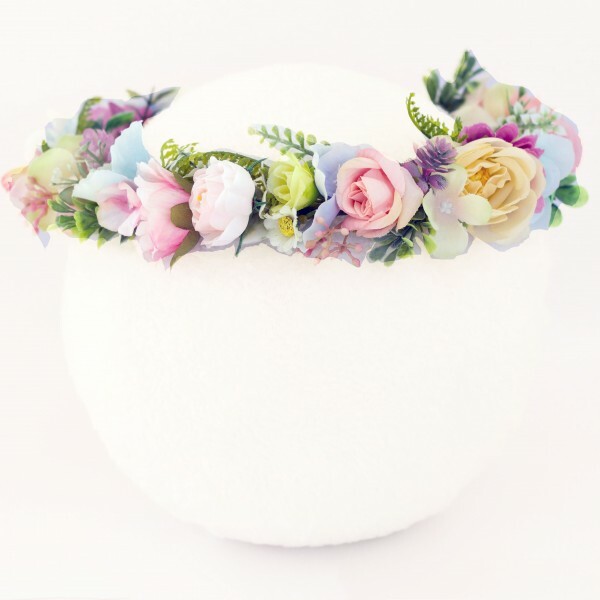 A handmade silk flower crown with pretty pastels in peach, pink, blue, green yellow with pips and greenery. 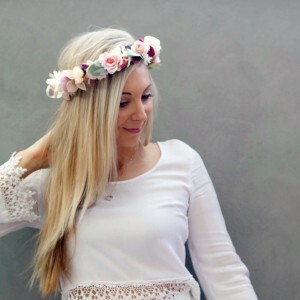 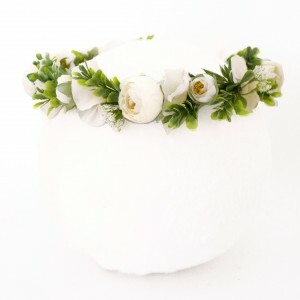 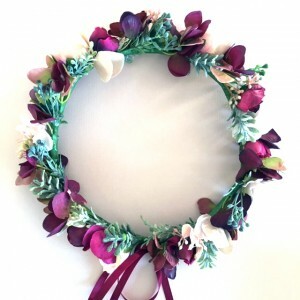 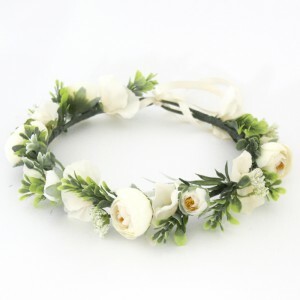 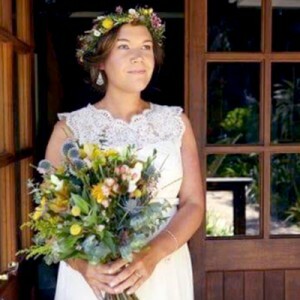 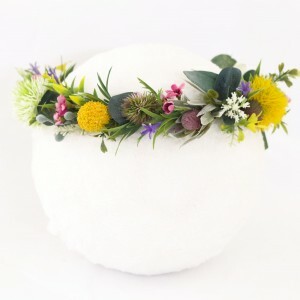 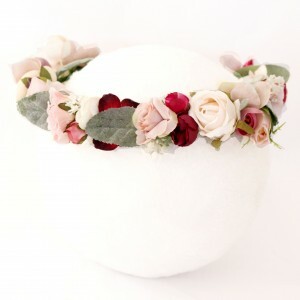 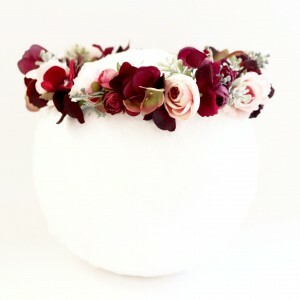 A popular flower crown for weddings, such as bridesmaids. 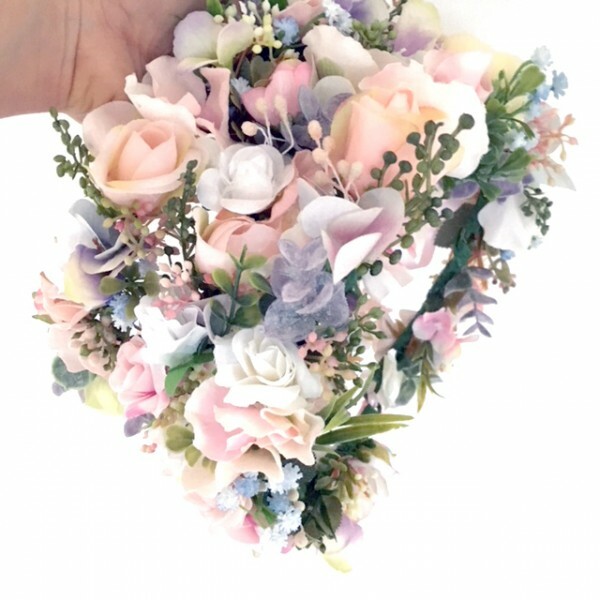 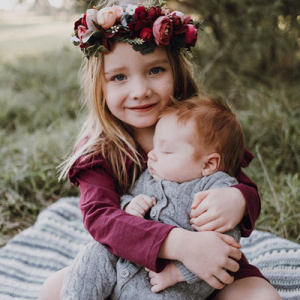 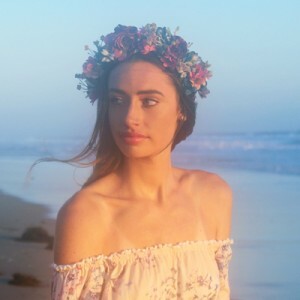 Our artificial flower crowns will last for years to come. One size fits all women, adjustable with the ribbon to tie at the back.